Sales leaders play a pivotal role in the success of any manufacturing and distribution business, serving not only as managers, but as coaches and mentors. 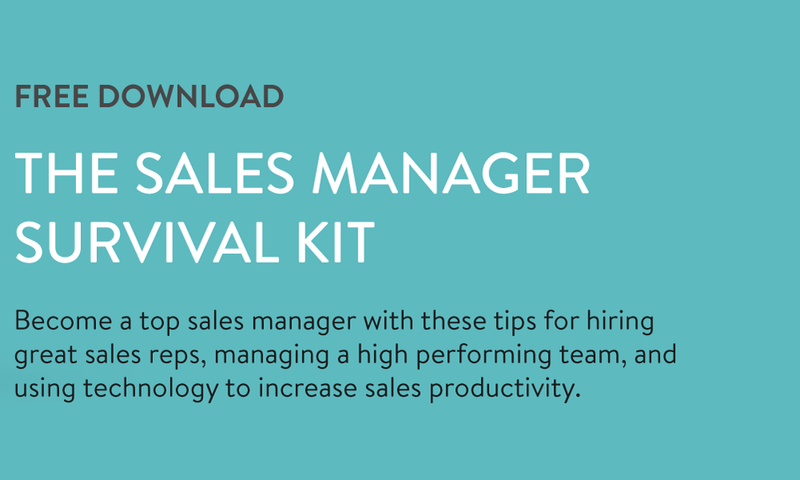 In the Sales Manager Survival Kit, you'll learn everything you need to know about hiring the best talent, managing high-performing teams, and increasing productivity to drive more revenue for your business. 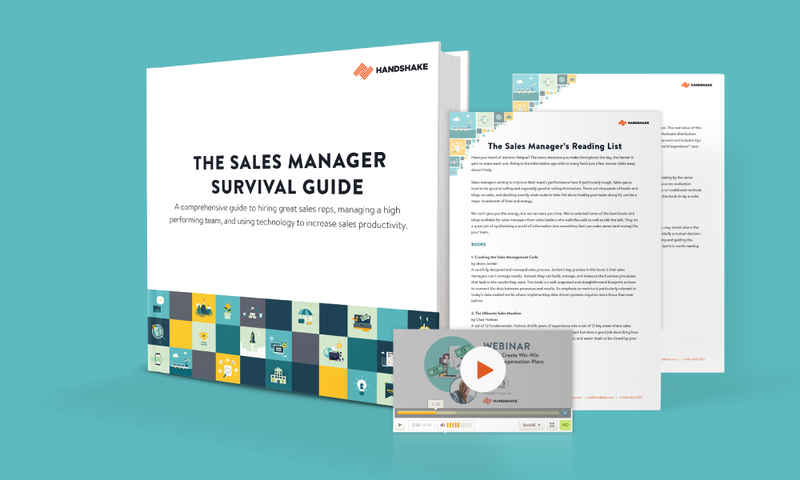 The Sales Manager Survival Guide, a comprehensive PDF filled with tips for hiring great sales reps, managing high performing teams, and increasing sales productivity with technology. "Setting the Right Sales Goals for Success," a 1-hour webinar with Nancy Bleeke, expert sales trainer and president of Sales Pro Insider, and "How to Create Win-Win Sales Compensation Plans," a 1-hour webinar with sales authority Dave Kahle. The Sales Manager Reading List, full of the top books and blogs you should be reading to effectively manage your team and advance your career as a sales leader.